While setting up your business in a foreign country, one may face several new challenges due to local laws, customs, language etc. In this situation, an entrepreneur or investor may have to contact several authorities and service providers before starting his/her desired business in a suitable place. But the problem doesn’t end even after establishing a business.Business owners will be required to complete various tasks from time to time in order to smoothly run their business without much nuisance. In this condition, the best option is to contact those consultancy firms that provide complete solution to your problems. It means you will need PRO services from your business advisors. Opening a company in Dubai has huge chances of success thanks to the availability of opportunities and assistance from authorities. But setting up a company is not a simple task at all. Foreign company owners are required to contact multiple authorities and go through several hurdles before setting up their business. There are several companies that assist these foreign entrepreneurs by completing a single or limited number of tasks for company establishment. But it is difficult to handle the job to different companies as it lacks coordination. In this scenario, the best option is to choose companies that provide all services related to company formation in Dubai. This is called PRO services in Dubai. Companies providing PRO services are committed to their clients for handling all types of issues and requirements in setting up their businesses in Dubai. In order to provide comprehensive services, there are dedicated services provide to customers for their satisfaction. After handling over job to them, the customers will not be required to attest or prepare their documents, contacting different government departments and even to worry about completing the complicated visa process in various embassies. It is the duty of firms providing PRO services to complete all these tasks on their own. They can easily do so due to their experience in the local market along with their relations inside various departments and embassies. In this situation, the whole process moves smoothly that result in quick and mistake-free company registration and formation in Dubai. 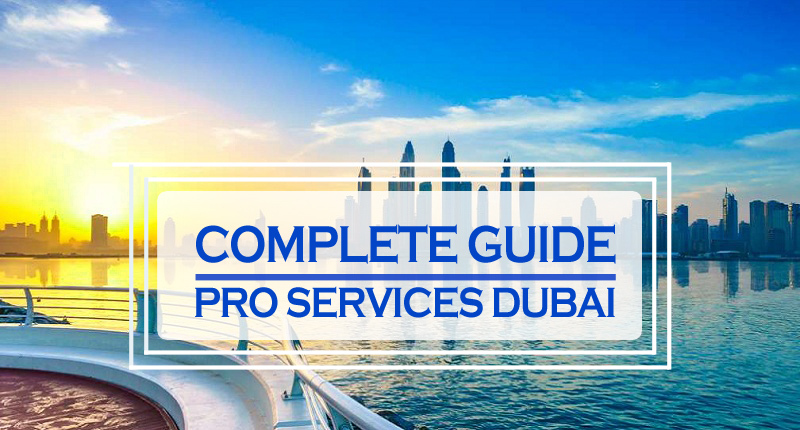 The above definition clearly reveals that companies providing PRO services in Dubai must be competent enough to complete multiple tasks simultaneously. It is necessary for completion of company formation process in Dubai. Apart from that, such services are also required for company liquidation in Dubai as there are multiple requirements for this process also that can only be handled by PRO companies. Following are important services that you can expect from PRO companies. This is a compulsory procedure for any type of company formation in Dubai and UAE. There are large numbers of documents that one needs to prepare and attest before their submission in the required department. This is a tiring procedure as the preparation and attestation process of different documents may differ and they have to be submitted in their particular departments. Apart from that, all these documents must be completed and submitted in given time which makes this process extremely important. It is the main function that is performed by PRO services in Dubai. PRO providing companies have resources, experience and skills to prepare all required documents according to their legal requirements. They can also easily attest these documents after properly checking them. In the last step, these companies can submit these documents in government departments according to a timeframe. They can easily get attestation and processing of your documents from Ministry of Justice, Foreign Affairs, Notary, Chamber of Commerce, Dubai Municipality and others. An important step during company formation in Dubai is the processing of different types of visas according to requirement of the company. Apart from that, visa renewal is also required from time to time. This process has to be completed in time in order to avoid hefty fines. This service is also included in PRO. You will require visit visa for initial entering of UAE for company formation while employment visa or investor visa will be extremely important before starting any business in Dubai. You will need hiring workers for running of your company and employee visa is necessary for them. A foreign company owner can sponsor his family members and personal workers through spouse visa and Dubai residency family visa. The processing process for these different types of visas is different due to involvement of different authorities and requirement of various different documents. Apart from that, renewal of these visas is also extremely important as delay may not only affect financially but it can also prove negative for your running business as well. You can easily avoid these problems by contacting PRO companies in Dubai. They will assist you in not only processing any type of new visa but also remember the time for renewal of your old visa to keep your business safe. Trade license is the main license you need before starting a company in Dubai. This license is approved by DED (Department of Economic Department) with assistance from other authorities as well. This is a lengthy and difficult process that can only be accomplished by an approved consultancy firm. PRO services also contain approval of trade license for company formation in Dubai. Along with that, timely renewal of this license is also required that include fulfillment of all conditions laid by the authorities. PRO companies provide these services as well for customers after fulfilling all conditions required for approval or renewal of trade license in Dubai. If you want to wrap up your business in Dubai for any reason, then deactivation of trade license in Dubai is mandatory. PRO services assist you for completing this process also. Dubai and UAE has made it compulsory for companies in mainland areas to have local sponsors for their businesses. These local sponsors (either individual or company) hold 51% shares of a foreign company and may or may not assist companies in solving different matters. In case of professional license, professionals and civil company owners need local agents. Finding perfect local sponsor/agent is a tough task because it is difficult to find a suitable and reliable person according to your business requirement. This is another service provided by PRO-related companies. These companies are well aware about the requirements of any business and also know persons that are willing and eligible to become local sponsors/agents. These companies can also devise agreement between two parties and take responsibility of local sponsor/agent. Certain legal services are required during company formation and liquidation processes and utmost care is required to handle their legalities. 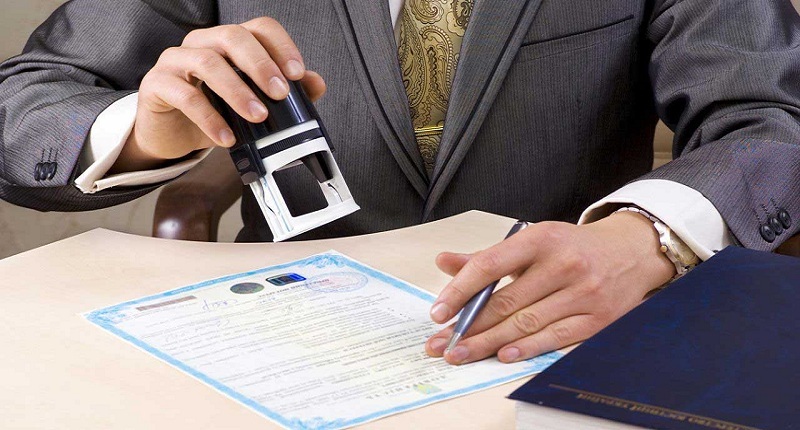 Notarization, translation of legal documents and preparation of power of attorney are few of the most important legal documents that are required for company formation in Dubai. Only experienced and accredited PRO service providers can assist businesses for these legal documents and procedures. These firms have legal experts that can assist in preparation of all types of legal document and provide necessary legal advice as well. These are few of the very important requirements for foreign investors and entrepreneurs before setting up their company in Dubai. PRO companies provide all these and other services for foreigners in Dubai. Therefore, instead of running towards those consultancies that provides one or few companies to their clients. It is lot better to contact a formidable PRO service provider in Dubai to get all your important tasks to be done at a single place without any worry.